There is still a lot of room for improvement in the car. But one thing that doesn’t bother Pak Suzuki is the number of units they are selling every passing month of the year. The numbers are increasing significantly, and it’s probably the top-selling car today. What makes Wagon R top selling among hatchbacks? Who is its competitor in the market? We will find out in this article. One of the competitors of Wagon R belongs to its own Suzuki family. 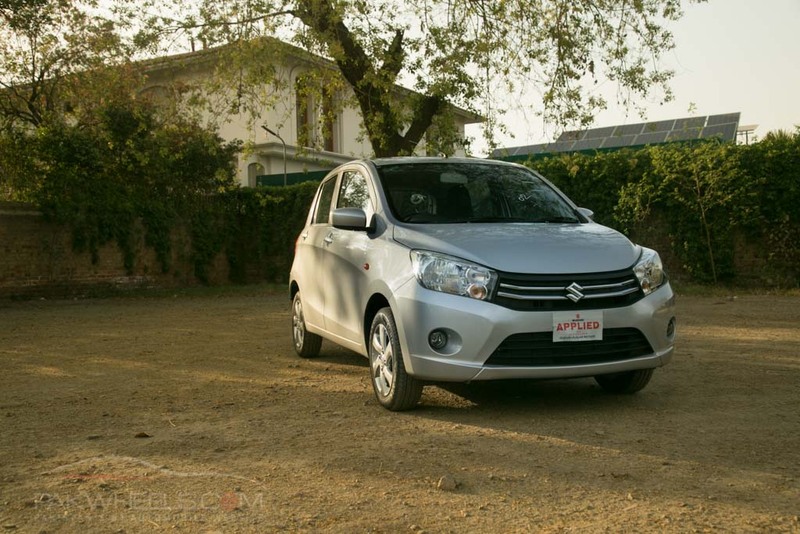 The 2nd generation of Suzuki Cultus was launched in 2017. It comes with the same 1.0-litre K10B engine. It has a stylish outlook totally revamped from the last generation. 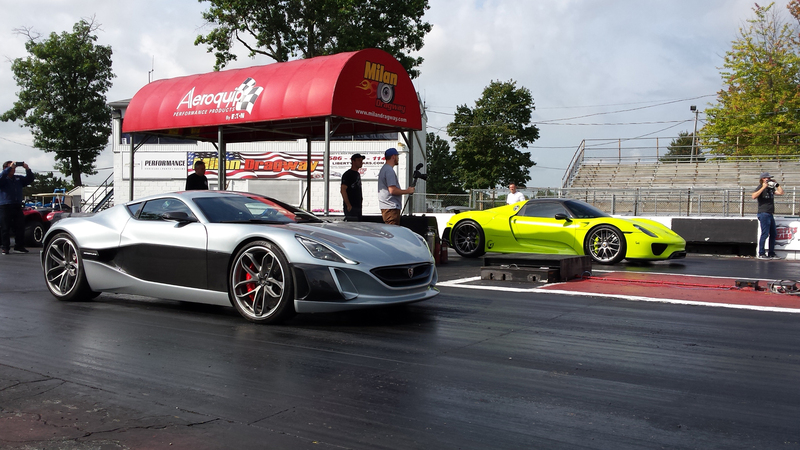 Its aerodynamic design results in less friction against air and gives the car a strong sleek look. Wagon R is known as “tall boy” shape car due to its height. When compared to Wagon R, top of the line Cultus has ABS brakes, SRS Airbags, steering adjustment and power windows (all four) as prominent additional features. The black interior with silver lining gives the cabin a refreshing look. Both the cars share almost same cabin space. The VXL versions of Cultus and Suzuki Wagon R come with an ex-factory price tag of PKR 1,421,000 and PKR 1,194,000 respectively whereas the Suzuki Cultus Auto Gear Shift is priced at PKR 1,528,000 . 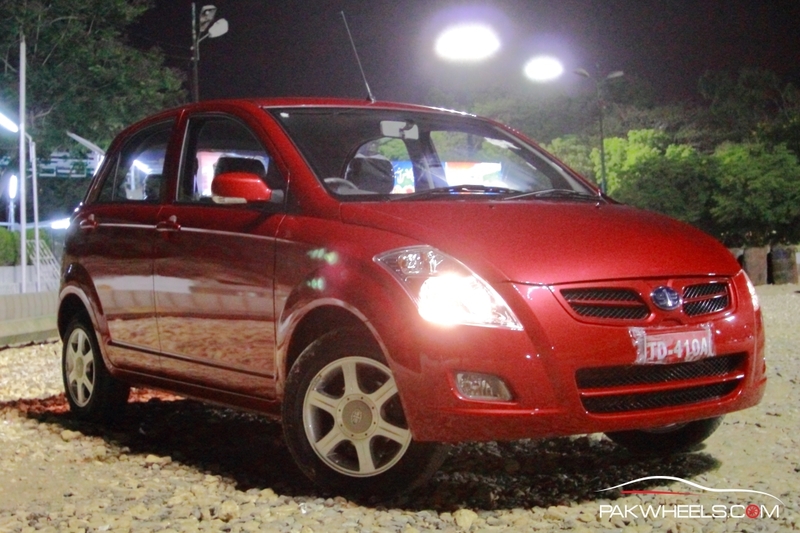 Pak Suzuki has launched the automatic variant of Cultus as well. 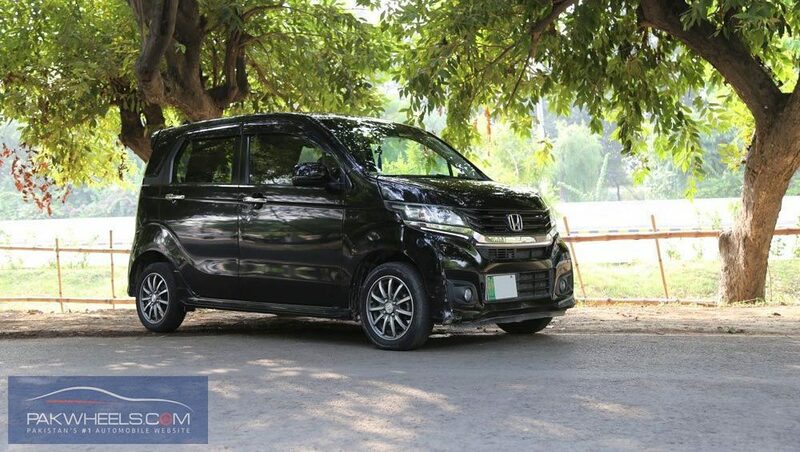 FAW is the first Chinese state-owned automobile company to assemble cars locally in Pakistan. 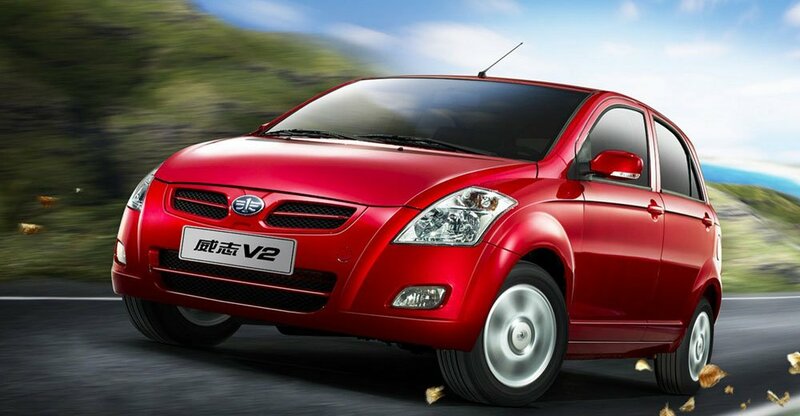 Faw V2 comes with a 1300 cc engine. 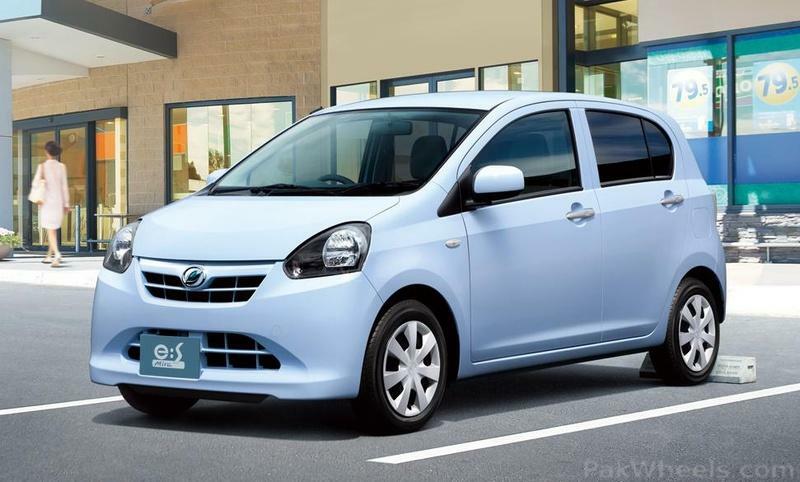 The Chinese hatchback is considered as a competitor of Suzuki Wagon R in terms of price tag. Currently, it is assembled in a single VCT-i variant. It has a nice looking exterior, but the interior consists of a lot of plastic material which might give a relatively cheap look or feel at first sight. 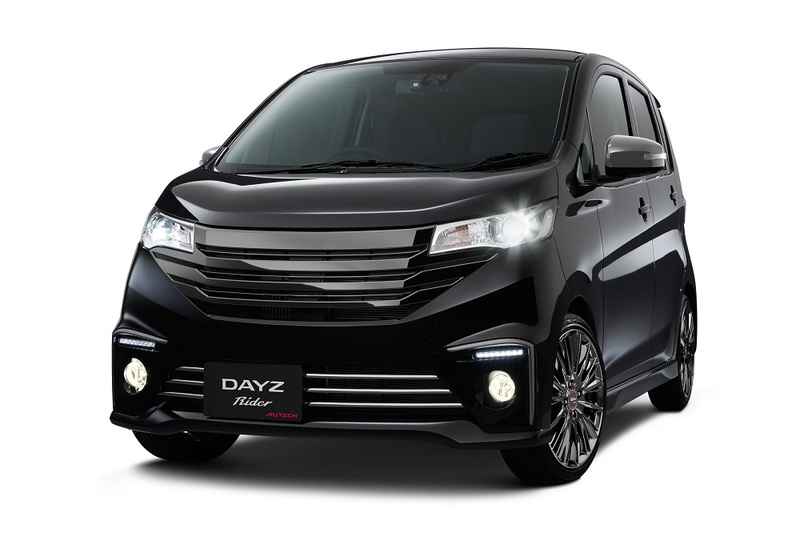 However, V2 is still equipped with more features than Wagon R regarding safety and comfort. 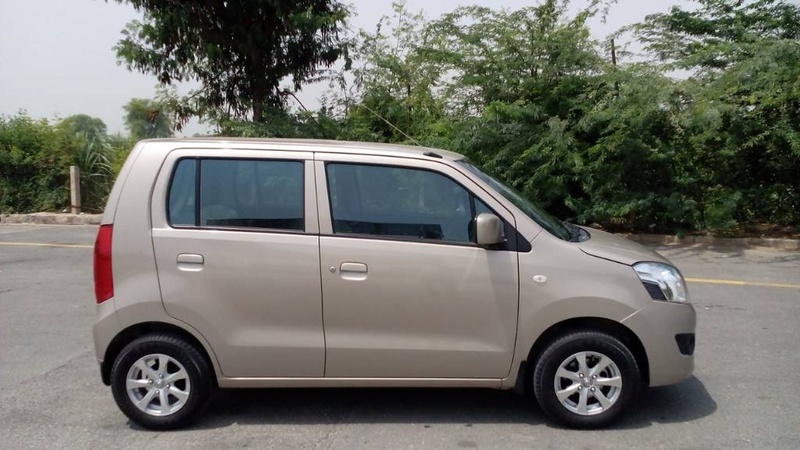 It comes with SRS Airbags, electronically controlled windows, electronic power steering, high mounted brake light, ABS + EBD brakes and alloy rims. The ex-factory price of FAW V2 VCT-i is PKR 1,179,000. Without any doubt, these cars are equipped with unmatchable features as compared to local cars. A comparison with locally manufactured Suzuki Wagon R would not be a justice by any means. But imported cars are the only other choice in the market. These cars are equipped with multiple SRS airbags and adjustable steering wheel, various cup holders and console box, armrests and automatic climate control, push start, eco-mode, adjustable headrest and rearview camera, high mounted brake lamp and fog lights. The absence of these features in local cars makes imported hatchbacks first choice under the same price bracket. The build quality, safety features, comfort and outlook, outperform the local cars. The question arises here that why Wagon R with least number of features still leads the way? What makes it the first choice of people? People in Pakistan desire to keep a car which is easy to maintain almost everywhere. Maintenance cost is another factor that floats in the mind of everyone. Buying a car is not a problem, but the amount of money you are going to spend on it over the time you keep it is a real headache. Moreover, Pak Suzuki has 3S dealership available in almost all big cities where car maintenance can be carried out without any hassle. 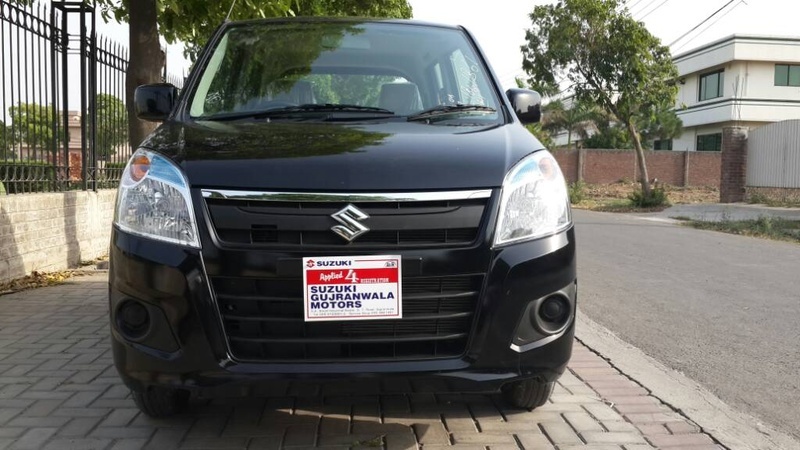 When it comes to choosing between Suzuki Cultus and Suzuki Wagon R, most of the people go for Wagon R because of the difference in price. 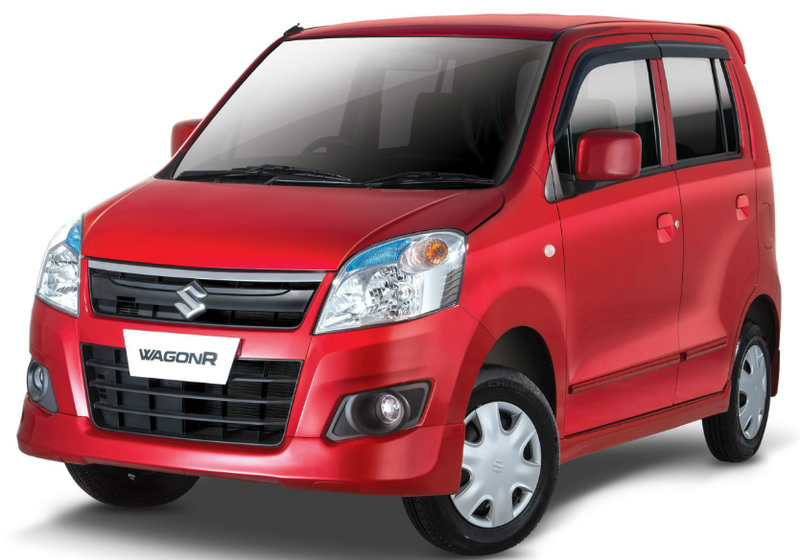 With the same fuel average, build quality and maintenance cost people sacrifice the looks and few additional features in favour of Wagon R.
Faw V2 on the other hand, due to its 1300cc engine gives less fuel average as compared to Wagon R. Moreover, the build quality from the Chinese manufacturer as compared to Suzuki is arguably not competitive. 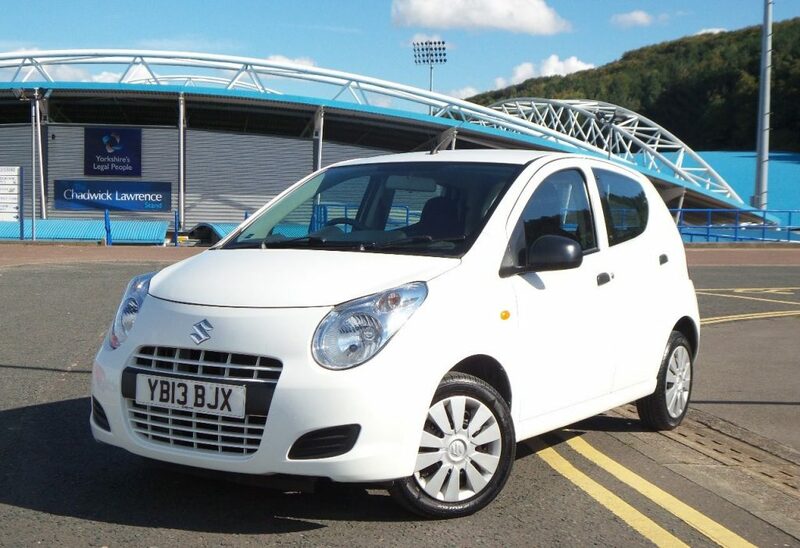 The trust level in Suzuki also adds to the equation. Keeping in view all the salient features of imported hatchbacks, their maintenance cost is not cheap by any means. One cannot find its repair from every mechanic around the city. 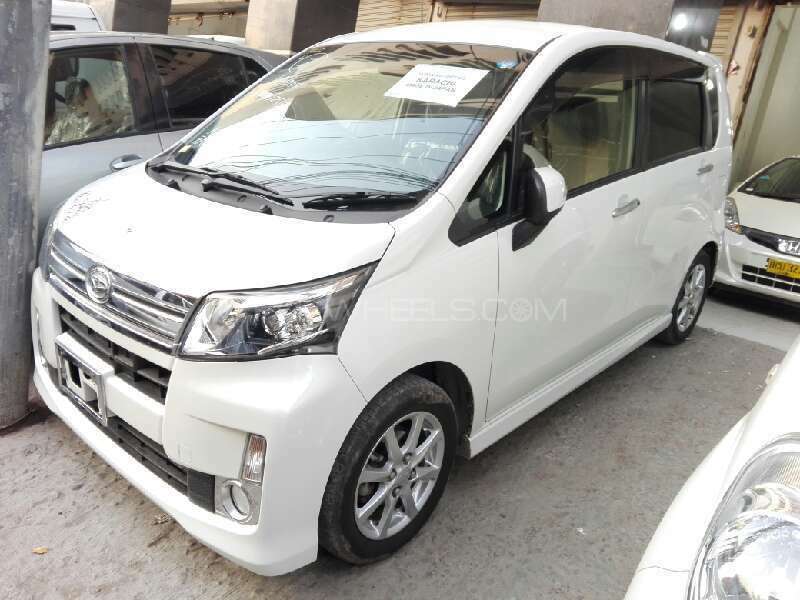 The spare parts are also much expensive as compared to locally manufactured Suzuki Wagon R. Not many people have the understanding of their auction sheets, so many dealers duplicate or hide them from customers. There are now even cases of auction sheet tempering. The odometer of most of the imported cars is tempered. Most of the cars imported in Pakistan are accidental and are refurbished in the local workshops. All of these factors add up to the reduced trust factor among the people when buying an imported car. Although they are equipped with modern day features but the majority of customers tend to go for a brand new car they can trust. Also, one cannot get the desired amount of money when looking to sell these imported cars. 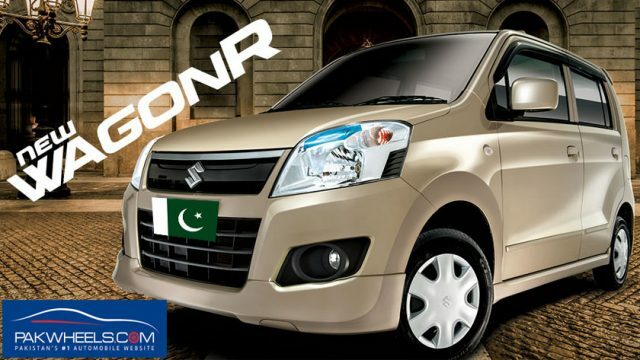 Ever since the ride-hailing companies like Careem and Uber have jumped into the Pakistani market, it has boosted the sales of Suzuki Wagon R significantly. 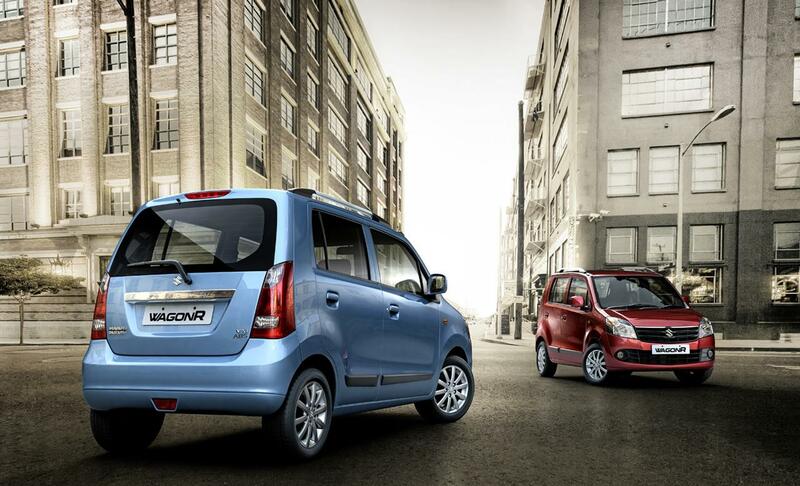 Over 20,000 units of Wagon R have been sold over the last one year which makes around 75% YoY growth of the car. People have invested in ride-hailing companies with a number of cars. Over half of the popularity of Wagon R comes with this investment. A huge demand in the market has made its resale significantly high. People can keep this car for a couple of years and sell it in almost the same money they bought it for. Although the car is still overpriced but considering the current scenario of the automobile industry, it has made its inroads. If you see any other reason that makes it a top choice among hatchbacks, do mention in the comments section below.